What should Alaska do about climate change? Now’s your chance to weigh in. 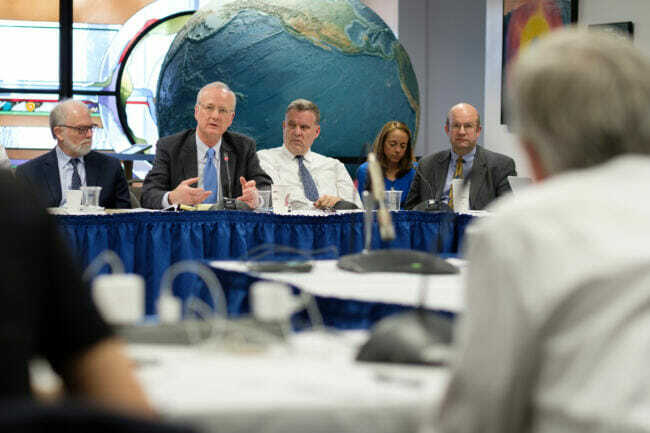 DEC Commissioner Larry Hartig speaks to other members of the Walker Administration’s Climate Action Leadership team on the University of Alaska Fairbanks Campus, April 12, 2018. Think you know what Alaska should do about climate change? Now’s your chance to be heard. The Walker Administration is asking for public input as it develops a sweeping new climate policy for the state. The governor’s climate change task force has released an updated draft of the policy, and the public has until June 4 to weigh in online. The draft proposes a series of short-term targets to shrink the state’s carbon footprint. Those include cutting greenhouse gas emissions by about a third from 2005 levels; increasing energy efficiency by 15 percent; and generating half the state’s electricity from renewable sources — all by 2025. 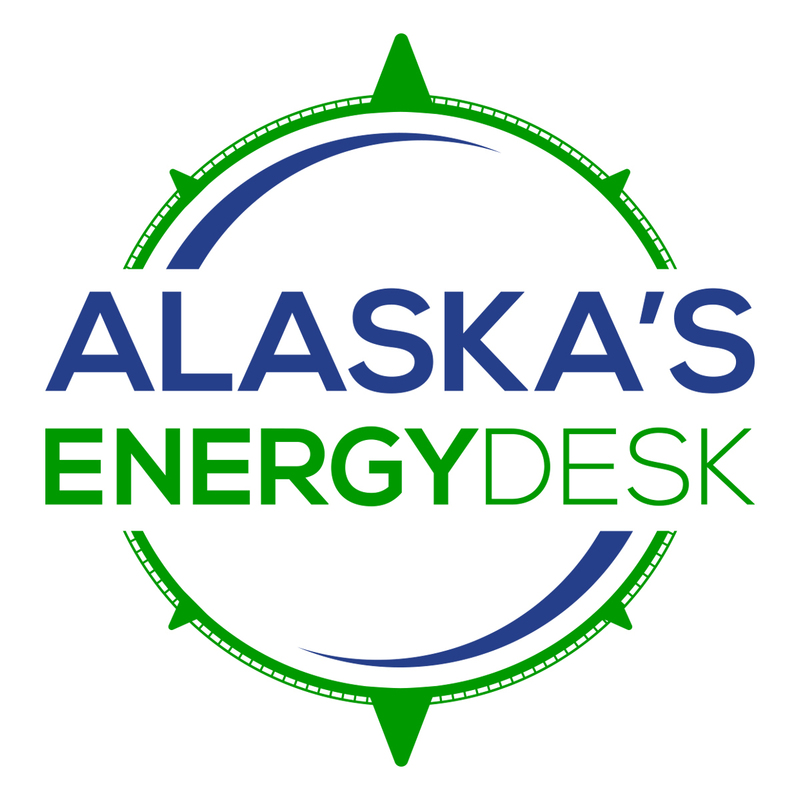 The task force proposes Alaska increase investments in the state’s clean energy economy and promote natural gas as a potential “bridge fuel.” But it emphasizes that the state remains dependent on oil production, and suggests using oil revenue to fund a “strategic transition” to renewable energy and a more diversified economy. The draft also recommends the state play a more active role in helping local communities adapt to climate change, including planning for threats like coastal erosion, severe flooding and reduced access to subsistence foods. Perhaps most controversially, the draft says the state should consider a version of a carbon tax — a carbon fee and dividend program — to encourage the switch away from fossil fuels. But the draft dropped language from an earlier version, which called it “an economic and ethical imperative” to transition away from fossil fuels. Walker established the 20-person Climate Action Leadership Team this past winter. The task force is chaired by Lt. Gov. Byron Mallott, and includes representatives from environmental groups, local communities, the University of Alaska system, commercial fishing, mining and the oil industry. The team is required to recommend a final statewide climate policy and action plan to the governor by September.